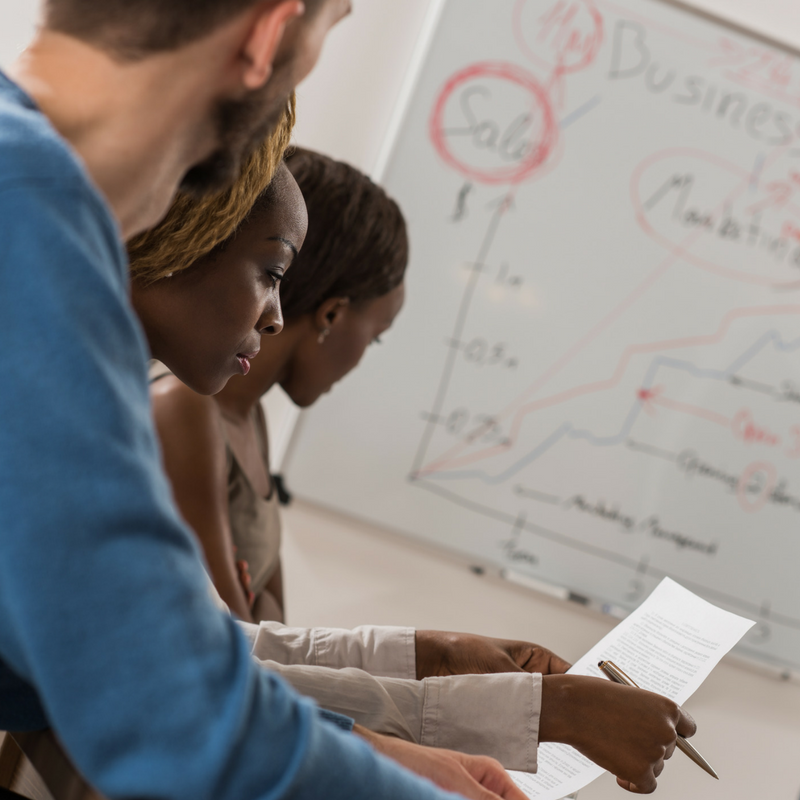 Create a solid and compelling business case. Pitch your idea, project, campaign or business with confidence. Looking for an idea,- ? 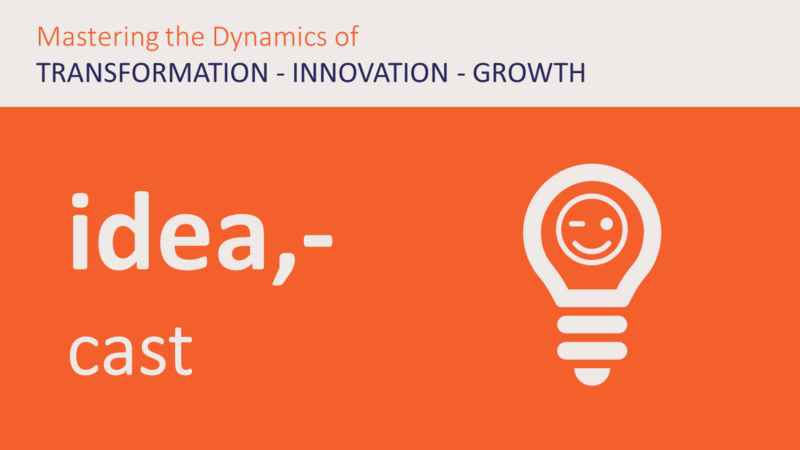 idea,- cast is an online briefing and group coaching program.